"We bring the fun to you"
We will deliver the inflatable before your party starts, set it up, and come back at the end of the day to pick it up. A daily rental will be up to eight hours. All About Fun Inflatables is a reliable and dependable company. The owner is a 20 year veteran in the Fire Service. We strive on excellence and customer satisfaction. 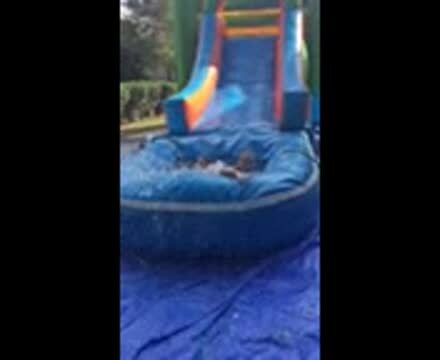 Leave all your party celebration, inflatable bounce house and water slide rentals to us and we will bring the fun to you. We hope you can find everything you need. 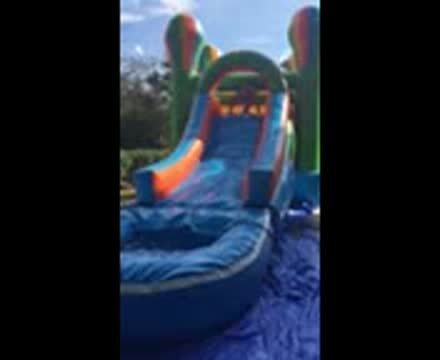 All About Fun Inflatables, LLC, is focused on providing high-quality service and customer satisfaction - we will do everything we can to meet your expectations.